Posted on November 21, 2018. News. Natalie is our dedicated temporary staff and contract consultant, recruiting staff across Victoria, Tasmania and South Australia. Natalie will be looking after a range of positions spanning across locum CEOs, direct marketing, raisers edge specialists, administration, finance, marketing and communications and fundraising. Natalie is devoted to providing a smooth client and candidate experience and places a high level of importance towards ensuring the delivery of quality customer service. Natalie is extremely diligent when it comes to process and compliance and she delivers a speedy turnaround time for temp and contract positions. 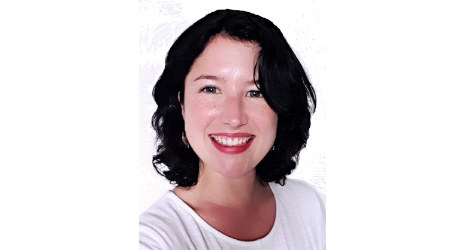 “We welcome Natalie to the team and look forward to expanding our temporary, contract and locum services to meet the increasing demand for these candidates,” says Richard Green, director, NGO Recruitment. “We have noticed a very positive growth within the not for profit sector in Melbourne and as this continues NFPs need a trusted agency that specialises in the sector, understands their unique needs and recognises the crucial importance of cultural fit,” he says. If you’re looking for a great temp or contract candidate, please contact your nearest NGO Recruitment office and we will be happy to assist.